Join the Cider Revival! 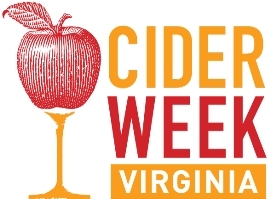 - Big Fish Cider Co.
Help Big Fish Cider in celebrate Virginia Cider Week by joining us at events happening near you. Kirk and Sarah will be traveling around the state and even to Washington DC throughout Cider Week, November 9thto 18th. 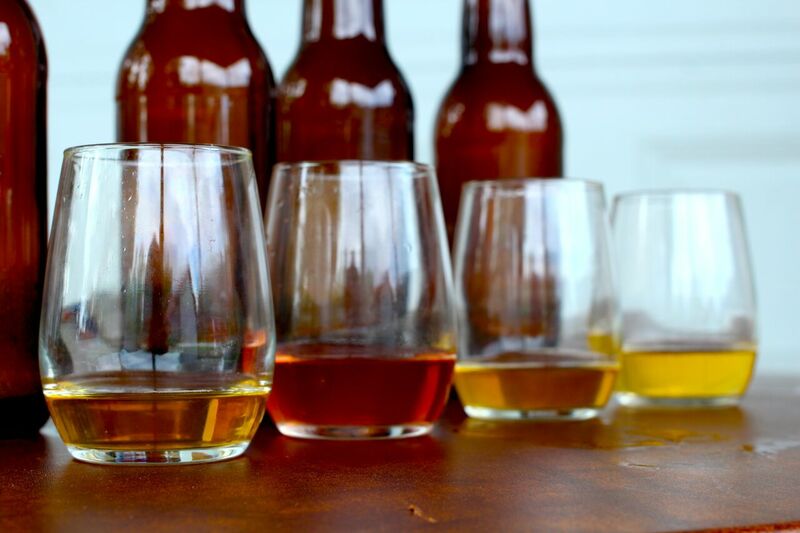 There will be tastings, cider pairing dinners, and opportunities to meet-the-makers.